Singapore Airlines has upgraded its Singapore-London flights to three Airbus A380s per day, increasing capacity on the route by 17 per cent. The schedule change – involving the upgrading of a Boeing 777-300ER aircraft to an Airbus A380 superjumbo – comes into effect on June 1, 2012. London was Singapore Airlines’ first European city served by the A380 and is one of 10 destinations the airline operates the superjumbo to. 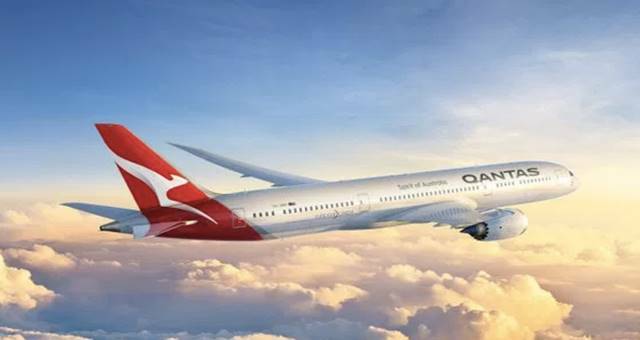 The latest announcement marks the first ever direct service between Australia and the UK.